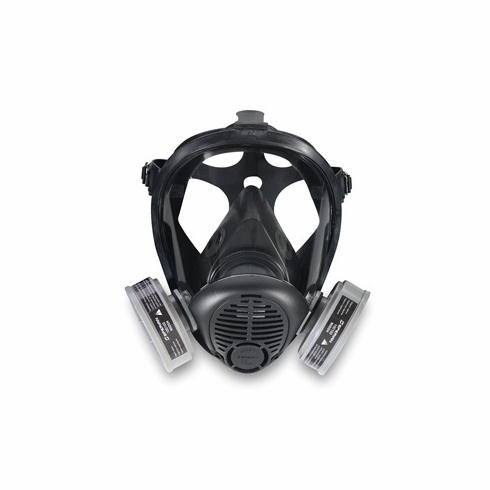 Survivair Opti-Fit APR (NIOSH)The Survivair Opti-Fit Full Face APR respirator provides optimum fit, comfort and superior optics. Available in 5-Pt. Strap or Industrial Mesh Headnet.